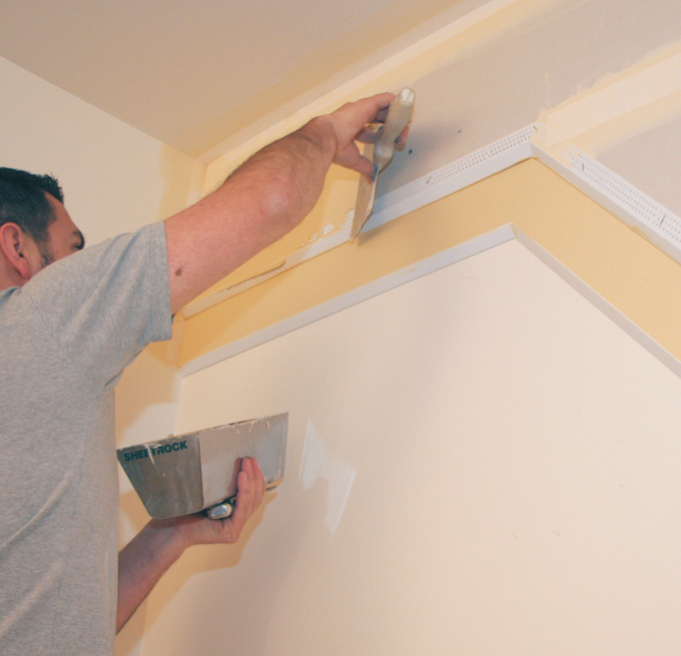 Dramatic upgrades to old and new construction can be created by Plasterers who are looking to achieve premium prices with little expense for materials, while at the same time creating a highly marketable end product. 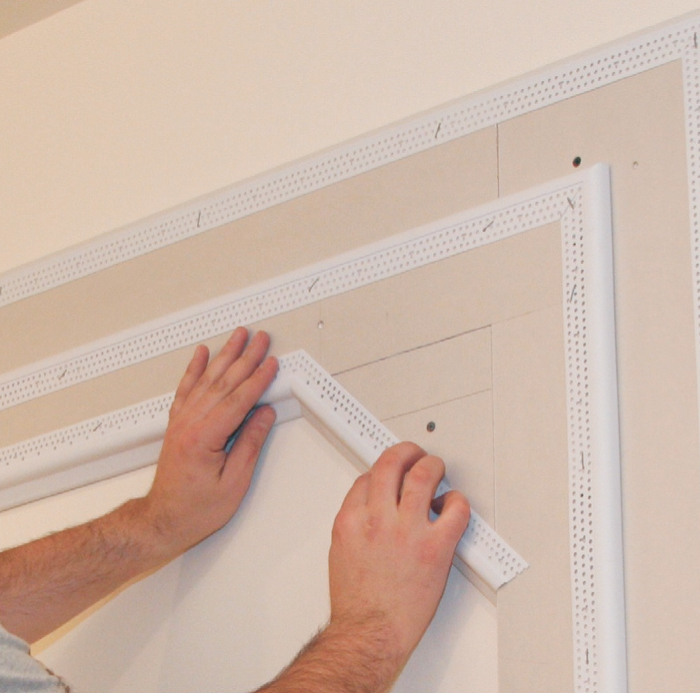 Complex architectural designs can be incorporated with ease into any room, giving Plasterers the capability of offering customers premium options that would have been unthinkable not long ago. One such design is layered construction creating a simple but beautiful paneled appearance with the use of Trim-Tex Decorative L-Beads in both Bullnose and Chamfer profiles and Chamfer Stop. The L-Bead and Chamfer Stop transforms an average flat wall into a surface combining depth and character. Another option offering improvement over traditional cornice or square set finish at the wall to ceiling junction is a layered effect creating a unique design limited only by your imagination on either the wall or ceiling surface or alternately, both! Trim-Tex has developed a website to assist Plasterers to improve their creativity while expanding their collection of value adding options. There are hundreds of photos showcasing many great ideas on the site located at www.plasterart.com.au. To confirm products available locally just check the products page at www.wallboardtools.com.au. This entry was posted in Press Releases & Advertising and tagged architect, architectural, AWCI, Bullnose, Chamfer, Chamfer Stop, Create, Deisgn, L-bead, On the Surface Magazine, Plastic Corners, PVC Angles, PVC Plastering Beads, Trim-Tex. Bookmark the permalink.